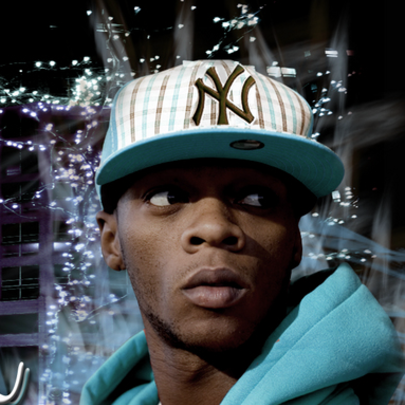 Papoose is the definition of a gentleman of the old school, repping Bedford-Stuyvesant, Brooklyn 'til the death of him. He rose to recognition after the success of his "Alphabetical Slaughter" single / lyrical exercise, which has yet to be matched. Although he's released a staggering 26 underground mixtapes since stepping foot in the rap game, his debut album The Nacimera Dream was stuck in developmental hell for nearly eight years until it dropped in 2013. Throughout his career, he's collaborated with Kool G Rap, AZ, Snoop Dogg, St. Laz, Mavado, Remy Ma, Jeannie Ortega, Shaq, Bun B, DJ Kayslay, Maino, Red Cafe, Ray J, Busta Rhymes, Mary J. Blige, Rah Digga, Missy Elliot, Lloyd Banks, DMX, Tony Touch, Uncle Murda, French Montana, Chinx Drugz, Jon Connor, Loaded Lux, Kendrick Lamar, Styles P, Sheek Louch, Rick Ross, Cam'ron, Vado, Ray J, Yo Gotti, OJ Da Juiceman, Jay Rock, Twista, Pete Rock, Slim Thug, Hell Rell and more. Most recently, he dissed both Kendrick Lamar and Trinidad James on record, and is starring alongside Omar Epps in a new short film from Saigon titled SP. Stay tuned. He first appeared on Kool G Rap's 1998 album Roots Of Evil, on the cut "Home Sweet Funeral Home". Papoose has a daughter named Dejanae. He's married to fellow New York City emcee Remy Ma. 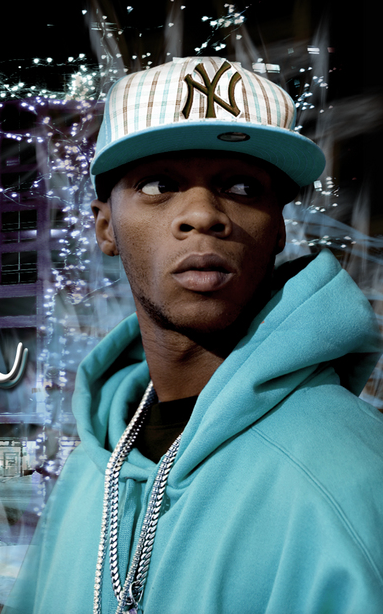 Papoose is of Liberian descent. He started rapping at age 11.